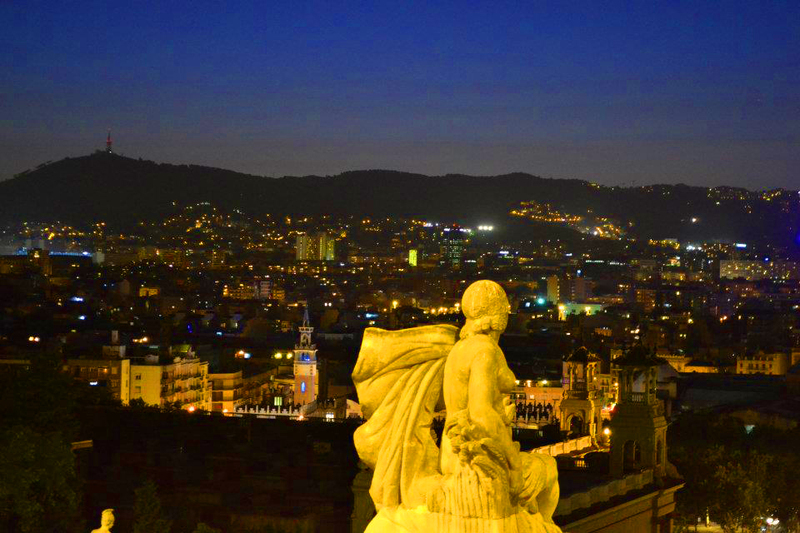 Home » Critic's Area » Barcelona CFP 2016 Bridging Gaps: What are the media, publicists & celebrities selling? Public personalities hold the power to draw attention to products, services, and charities through their endorsement. Celebrity activists, for example, can help to change the world. From Elizabeth Taylor to George Clooney, celebrities have proven that their status can help raise awareness and funds for issues such as aids, poverty and global warming. However, many activists have also gained fame by standing up for their beliefs such as Harvey Milk, Dian Fossey, Malala Yousafzai, and Rosa Parks, thereby bridging gaps between celebrity activists and activists as celebrities. Thanks to social media, people today have a platform to share their views and gain a following, meaning activism is now in the power of the people. They can bring communities together from around the world to make a difference. We invite you to send in abstracts about media control, activism, and celebrity status to interrogate, draw attention to the good that is being done, and suggest ways we can improve the world. What actions need to be taken and how can celebrity status help achieve this? How much power does a celebrity really have? Can someone create celebrity status through their activism? What role does public relations and the media play in promoting messages from beauty ideals to saving the planet? The Centre for Media and Celebrity Studies (CMCS) Bridging Gaps conference series aims to connect scholars with industry professionals and generate a discussion and practice that will inspire change. CMCS in association with sponsors Centre for Ecological, Social, and Informatics Cognitive Research (ESI.CORE) and WaterHill Publishing, invite academics, filmmakers, journalists, publicists, advertisers, charity organizers, and guests to attend, speak and collaborate at the international conference. Attendees may present papers, take part in a workshop or create a roundtable discussion on the theme of celebrity activism, media ethics and endorsements. Extended versions of selected papers will be published in an edited book by WaterHill Publishing, while others will be invited for the opportunity to publish work in the CrossBridge Journal. We also invite people to send in videos for the Celebrity Chat Award. The best video/documentary will be selected based on its ability to draw attention to a significant matter, be relevant to the conference theme and inspire change. Registration includes: Your printed conference package, catered lunch, coffee / tea breaks, evening drinks, professional development workshop, eligibility to publish in edited book, and consideration for the $100 best paper and screen awards.